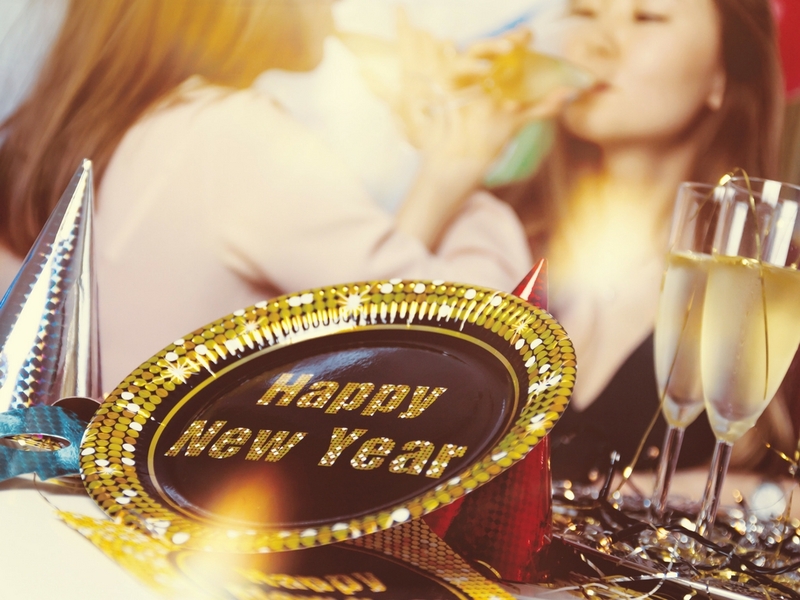 Every year we hear the same “new year, new me,” but how many of us really stick to that? Sometimes we burden ourselves with too big of a resolution. Keeping smaller resolutions, or goals, is easier to achieve. Starting off small is easy and once you accomplish a few goals, you’ll feel better about yourself. Drink more water – Water is key. It keeps your body functioning properly and keeps your skin looking healthy. Try to exercise more – Keyword: more. Not 7 days a week, maybe not even 5. Just more. If you go on a walk every Friday, try going for a walk on another day as well. Go for a hike – Get out in nature. It’s beautiful and fresh air is good for you. Donate your clothes – Do something good for someone else! Helping others is a great way to show gratitude. Volunteer at a soup kitchen – Again, help others. Cut down on alcohol intake – Alcohol does not work wonders on anyone’s figure. It makes you skin look bad and makes you feel bad. If you can’t just stop, try cutting down. Eat healthier – Even if it’s just swapping 2 meals a week for something healthier. Compliment people more – Be nice to others and they will follow suit! Say nice things about yourself – Most of all, remember to be kind to yourself. Stop comparing yourself to others – Especially on social media! Stop sitting all day – Get up and move! You’ll thank yourself later. Stop hitting the snooze button – Start your day bright and early. Drop toxic relationships – It may be hard at first but distancing yourself from toxic relationships will be better in the long run. Stop waking up and falling asleep with your phone – The light from your phone is bad for your eyes! It cam mess with your sleep cycle and if there’s anything we know about sleep is that it’s very important. Food shaming – Stop food shaming. You want cake? That’s ok – maybe have a smaller piece but it’s good to satisfy your craving.